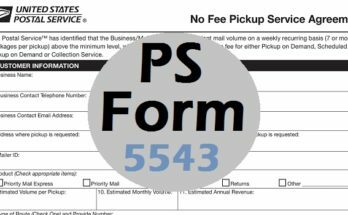 When there is no one available at the delivery location for the first delivery attempt, the letter carrier will leave the PS Form 3849 (Delivery Notice or Reminder or Receipt). 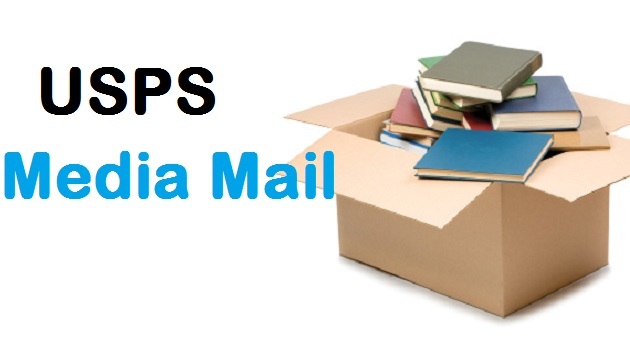 The PS Form 3849 notifies the recipient that their parcel is being held at the post office. They can collect the package on the next business day. The recipient also has an option to have the package redelivered. However, this cannot be done automatically. 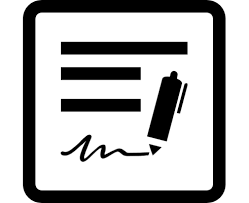 After the first attempt, a notice is left so that a second delivery attempt notice will be issued at the location after a few days. The number of days is based on the service category, but the usual days are five. 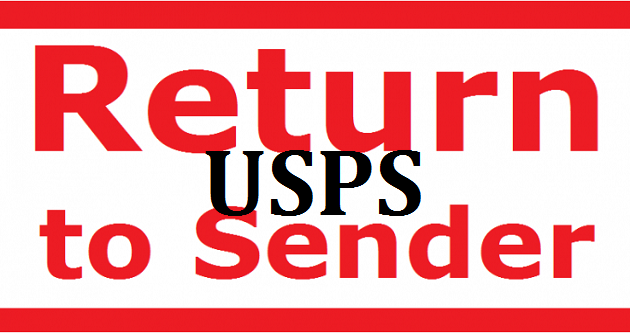 If the package is not collected, the shipment will be sent back to the sender. 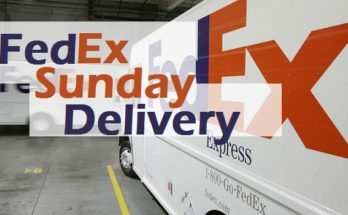 You should be aware of the Redelivery service by US Postal Service. Using this service, you can reschedule redelivery of your mail items which you missed to collect earlier. This program is specially designed for the comfort of the customers because people are not available at their location all the time. They tend to travel to different places, so they miss to collect the deliveries. Mail carrier takes back all the packages back to the office. So, when you are available to collect the parcel, you can schedule redelivery of your package. 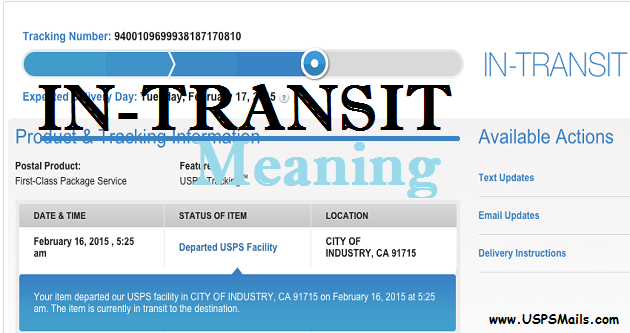 After which USPS will attempt to redeliver your parcel. 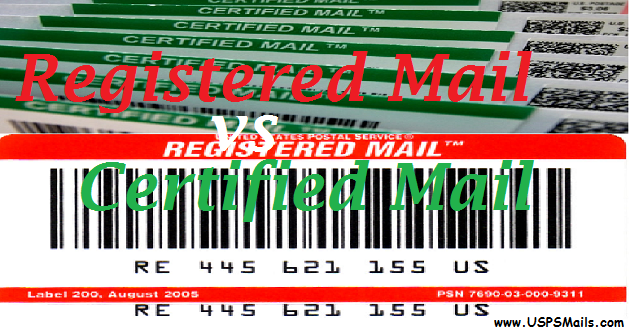 What are the Accountable and Non-Accountable mail items? If there is no one available to sign the shipment receipt, or if any signature needed for mail delivery is unavailable, a letter carrier will not be able to deliver the parcel. 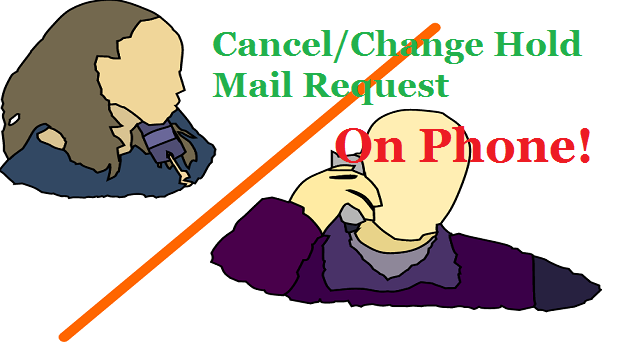 Also, in some case, ‘waiver of signature’ is not allowed, the parcel is unable to be offered by the respective carrier. 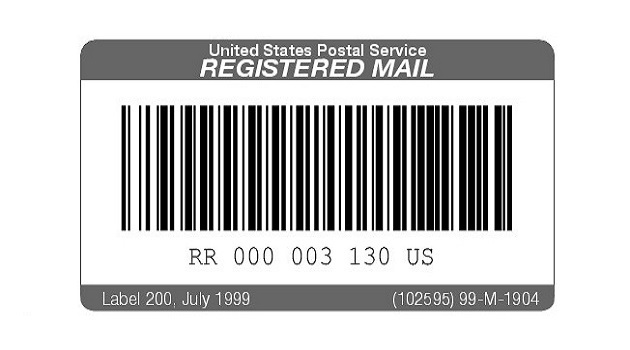 In that case, a carrier is authorized to leave the PS Form 3849. When it comes to Priority mailing, it should be noted that no redelivery will be done after the first attempt has been made. 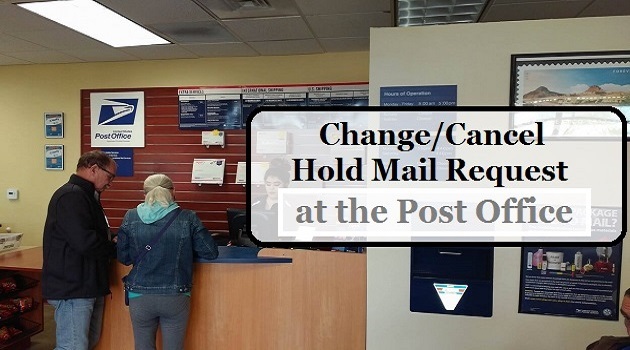 This happens with the case like when the customer has not scheduled the redelivery, or the package is not availed by a personal visit to the US post office, a second PS Form 3849 will be left on the third calendar date after the first delivery attempt. 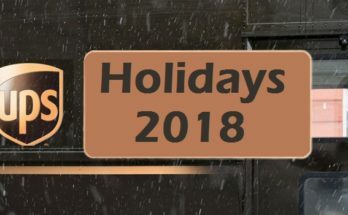 If the item is still not collected within five business days from the date of the first delivery attempt, the package will be sent back to the sender.